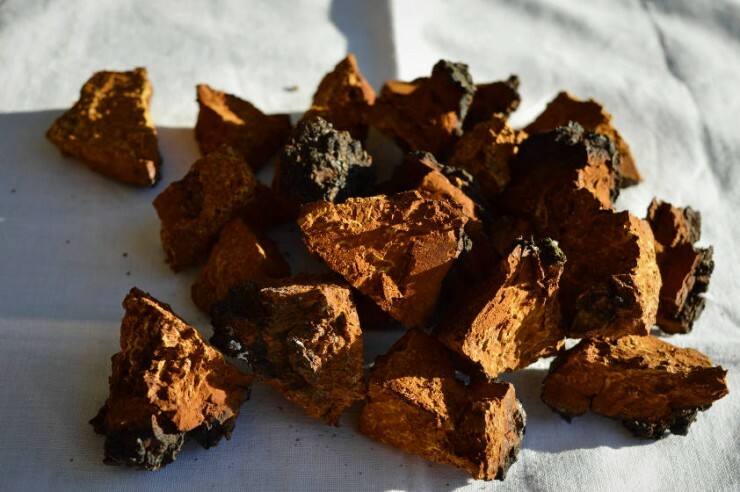 In the previous post we saw what are chaga mushrooms’ benefits and how to find it. 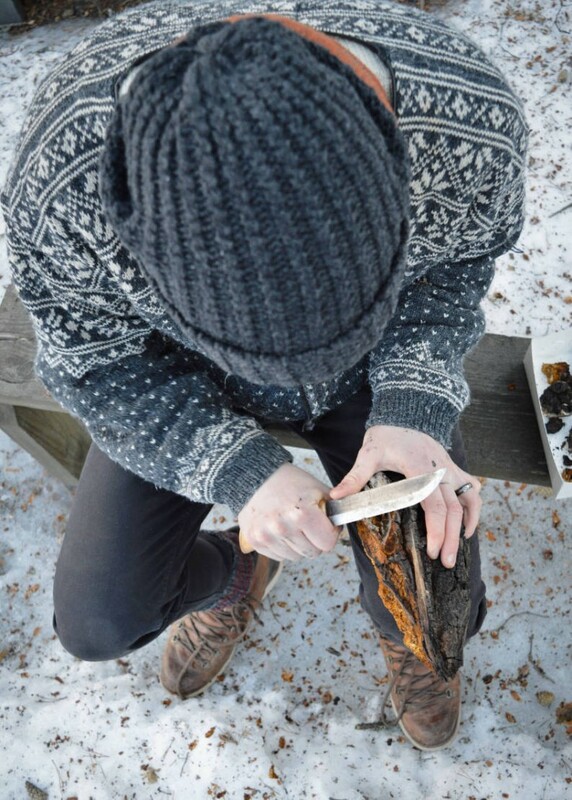 Once you have picked your chaga, you’ll have to go through three steps: cleaning, drying and storing. 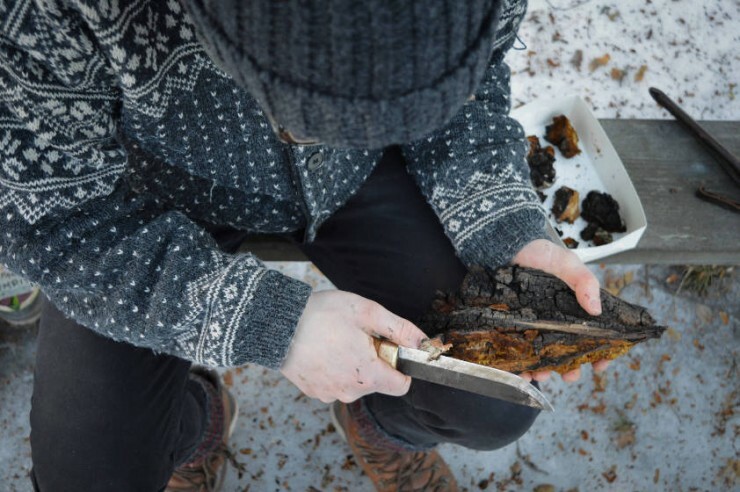 Clean the chaga from all the dirt and pieces of wood. Since it has cracks and creeks in it, be sure to take away the pollen that could be there. 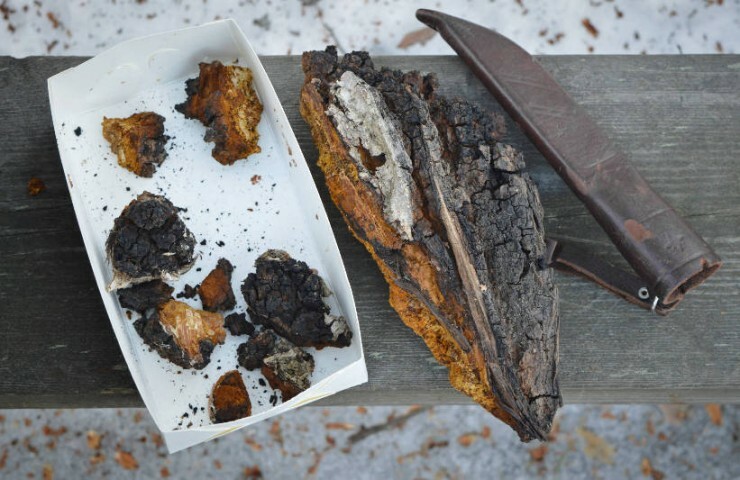 Tip: once cleaned your chaga, don’t throw the trash away but rather use it to fertilize flowers or compost it. 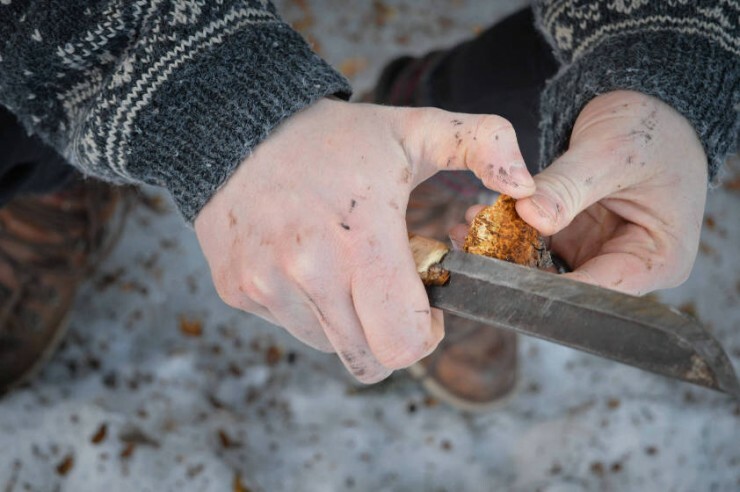 Cut the chaga in small pieces 1-2 cm size or smaller since you’ll anyways need it in small pieces and now it doesn’t make so much dust. 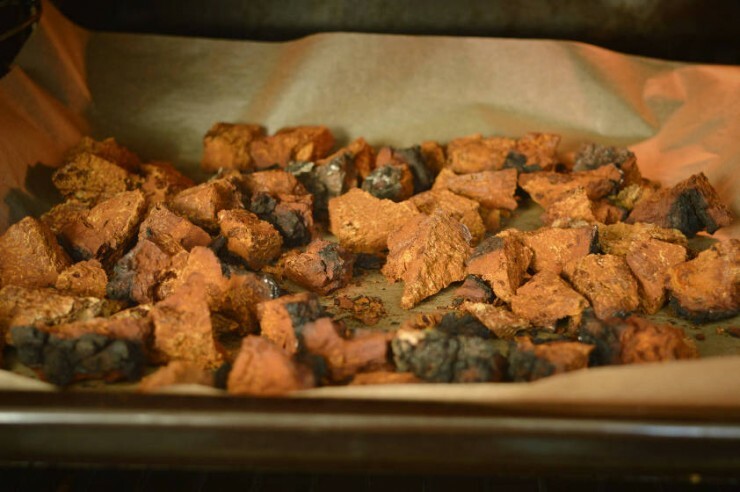 It takes long time to dry chaga in room temperature so put the pieces in oven 50°-75°C overnight. If it was moist when you picked it, it might take longer. The smaller the pieces, the easier and faster they dry. You’ll know when they will be dried because they will be stone hard. Store chaga in paper bags or in boxes: it keeps the dust away but at the same time it allows the chaga to breath (so no plastic bag). Keep it in dark in constant room temperature. 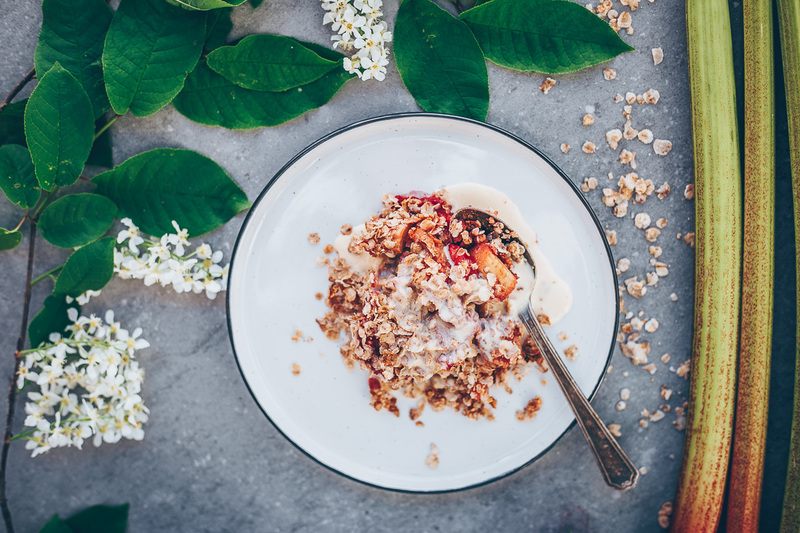 Usually the commercial chaga is sold as a powder, so you could also consider to blend it if you have a powerful blender. Now your chaga is ready to use! Yes.. but how? 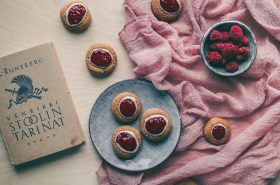 Continue to read here! We share same interests and principles, go in the same direction in life. 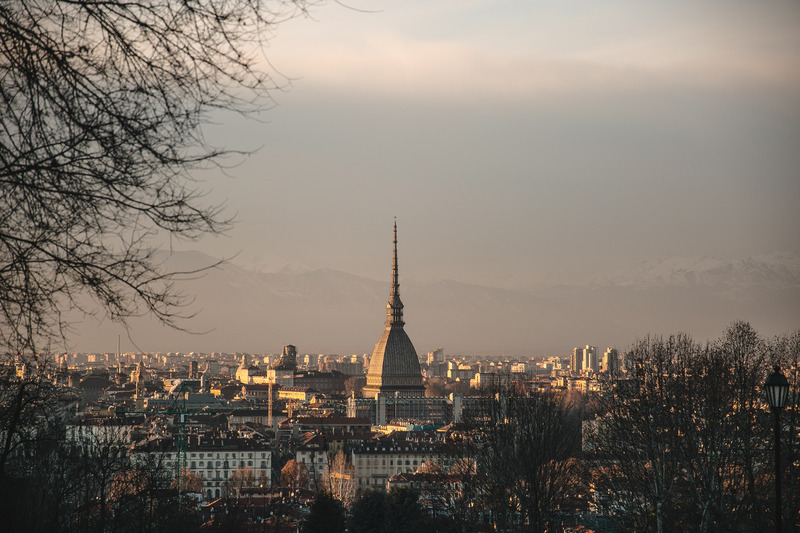 We like to discover new things and learn from others and each other, but we do it adagio. I purchased chaga dried (looks like your 2nd last picture) 3.5 years ago. Does it expire? Or can I continue to use the chaga?